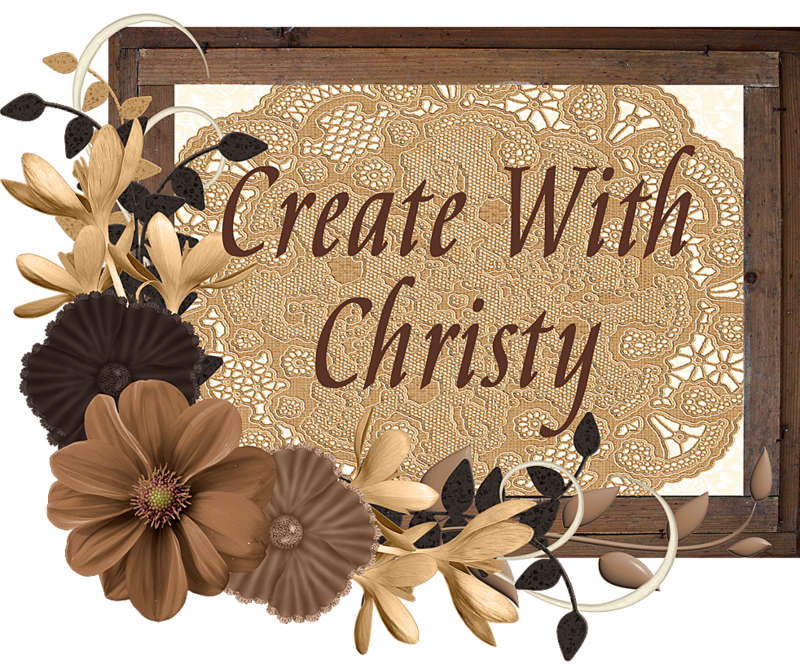 Create With Christy: Short & Sweet Saturday - Daisy Delight Bundle is Back! Short & Sweet Saturday - Daisy Delight Bundle is Back! For those of you that don't know it yet...the Daisy Delight Bundle is back! The Daisy Punch is now available to purchase, so that also means the bundle is back, too! I'm sure other demonstrators agree with me...I'm SO glad it's back! I've been dying to make projects with it again! It's one of my favorite new bundles...if not my favorite! I just had to use it on today's Short & Sweet Saturday card. 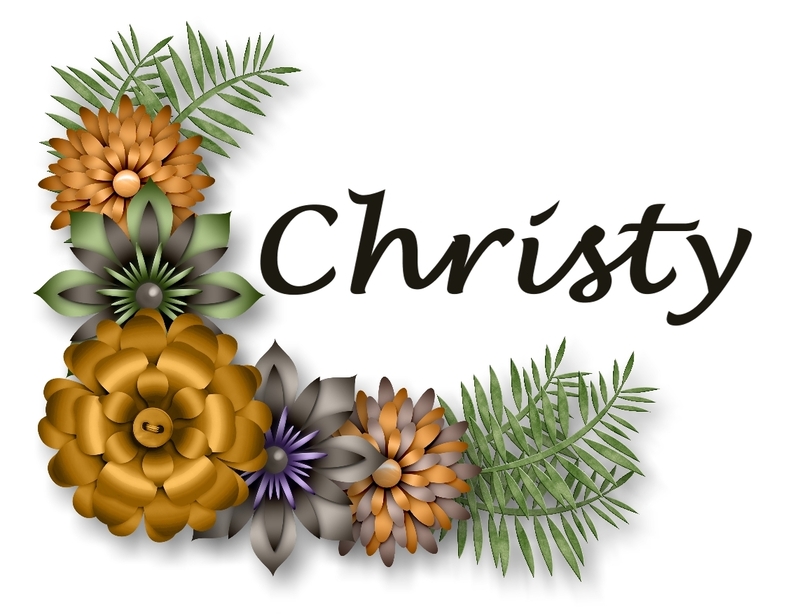 I haven't used my Night of Navy 1/2" Gingham Ribbon, yet, so I decided to use it on this card, too. I love the width of this gingham ribbon! It's perfect! I'm sharing the instructions as usual. 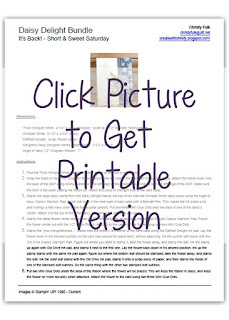 I've had a couple ladies tell me that they've had trouble opening the printable version or getting it to print without asking for a password. This should NOT be happening, because I don't add a password to my free tutorials. If this happens to you, please let me know. As far as I know, it usually works. It seems like an intermittent problem. If it keeps happening, I'm going to have to look into using another program. Thanks! Delightful Daisy Designer Series Paper (DSP): 1-1/2" x 5-1/2"
Night of Navy 1/2" Gingham Ribbon: 7"
Fold the Thick Whisper White card base piece in half so the fold is on the top. Wrap the Night of Navy 1/2" Gingham Ribbon around the left side of the Delightful Daisy DSP piece, attach the ribbon ends onto the back of the DSP using SNAIL Adhesive. The left edge of the ribbon should line up with the left edge of the DSP. Make sure the DSP is flat when putting the ribbon on. Attach this piece to the right side of the card base. Stamp the large daisy stamp from the Daisy Delight Stamp Set two times onto the Whisper White daisy piece using the Night of Navy Classic Stampin' Pad. Brush the lines in the inner part of each petal with a Blender Pen. This makes the ink bleed a bit, and it brings a little navy color to the flower petal centers. Put two-three Mini Glue Dots onto the back of one of the daisy's center. Attach it to the top of the other daisy, staggering the petals as you do. Stamp the detail flower center stamp onto the Daffodil Delightful scrap using the Daffodil Delight Classic Stampin' Pad. Punch the flower center out with the 1/2" Circle Punch. Attach it to the center of the flower using one-two Mini Glue Dots. Stamp the "your thoughtfulness..." stamp onto the bottom, left corner of the card base using the Daffodil Delight ink pad. 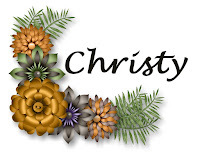 Lay the flower down in the desired position on the card (see picture for placement), without attaching. 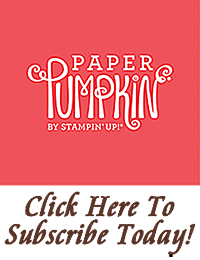 Ink the outline leaf stamp with the Old Olive Classic Stampin' Pad. Figure out where you want to stamp it, take the flower away, and stamp the leaf. Ink the stamp up again with Old Olive ink pad, and stamp it next to the first one. Lay the flower back down in it's desired position. Ink up the stamp stamp with the same ink pad again, figure out where the bottom leaf should be stamped, take the flower away, and stamp the leaf. Ink the solid leaf stamp with the Old Olive ink pad, stamp it onto a scrap piece of paper, and then stamp the inside of one of the stamped leaf outlines. Do the same thing with the other two stamped leaf outlines. Put two Mini Glue Dots under the area of the ribbon where the flower will be placed. This will keep the ribbon in place, and keep the flower on more securely when attached. Attach the flower to the card using two-three Mini Glue Dots. 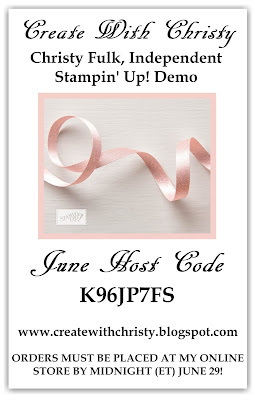 If you place a $75-$149.99 (before shipping & tax) order at my ONLINE STORE in June AND use the Host Code K96JP7FS, you'll get the new Powder Pink 3/8" Shimmer Ribbon FREE! 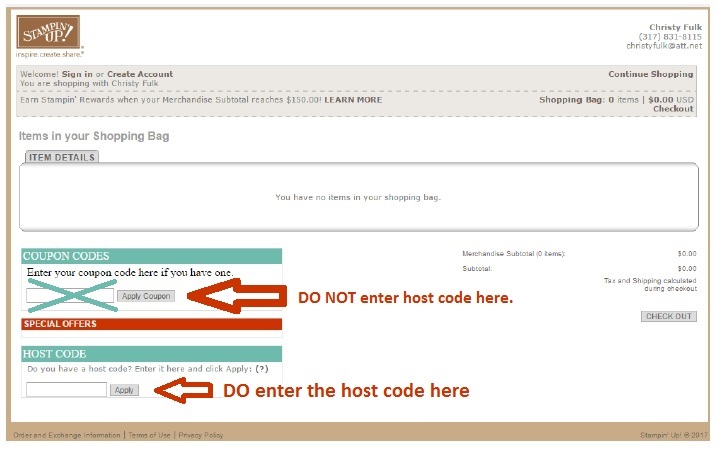 Make sure to put the host code in the host code box, located at the bottom, left corner of the shopping bag screen (click "Apply" once the code is typed in). 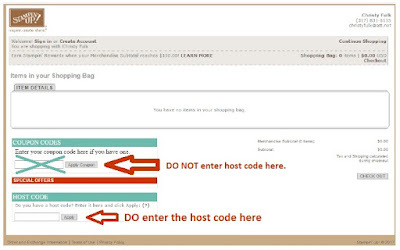 Make sure NOT to enter it into the Coupon Codes box. 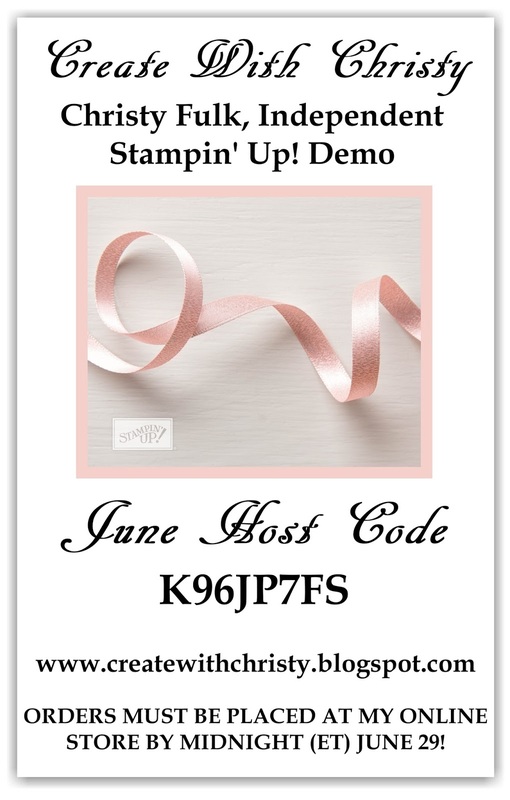 If you place at least a $150 (before shipping & tax) order at my ONLINE STORE in June, you'll get the Powder Pink 3/8" Shimmer Ribbon FREE from me, AND get Stampin' Rewards from Stampin' Up!, too! 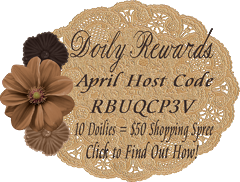 Read about the "We 💗 Hosts" to find how you can get even more free! 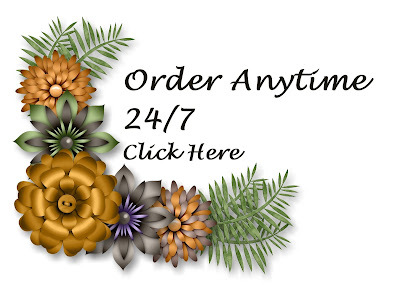 ORDERS MUST BE PLACED BY MIDNIGHT (ET) June 29!